Prestekveler is a type of pasta, but also a duo consisting of Dario Fariello (saxophones) and Paolo Gàiba Riva (clarinet and electronics), two Italian musicians which are based in Norway. The project was born in 2015, when Dario moved to Oslo. In the beginning the duo focused on acoustic music, later on shifted to noise textures. Nowadays at their concerts it is possible to listen to both. Their setup includes amplified winds, viola feedbacker (an electric viola modified by the instrument maker Christian Blandhoel), live sound manipulation and field recordings. Dario and Paolo have been touring together in Norway, Italy, France, Netherlands, Slovenia, Denmark, Greece and Spain and are planning to play in South Korea, China and Taiwan this year. 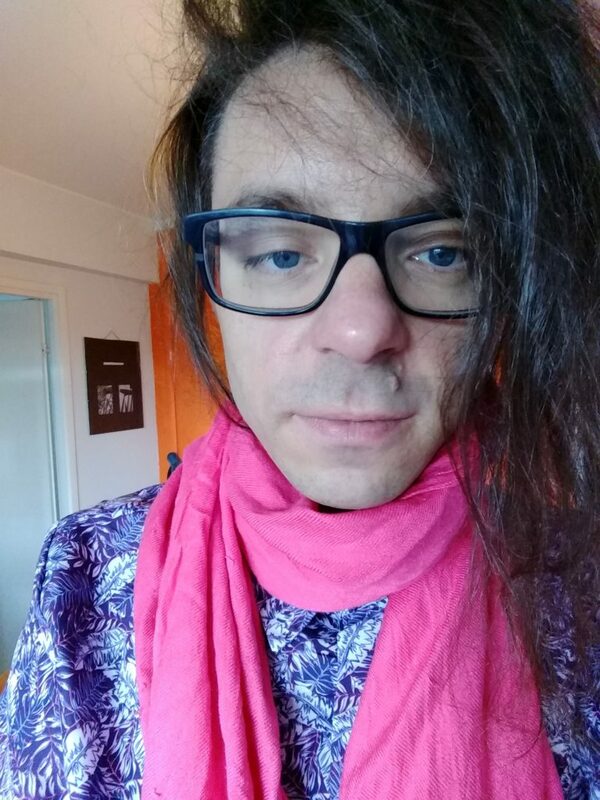 Libidog (Elsa Heikkilä) is an edgy underground noise artist. 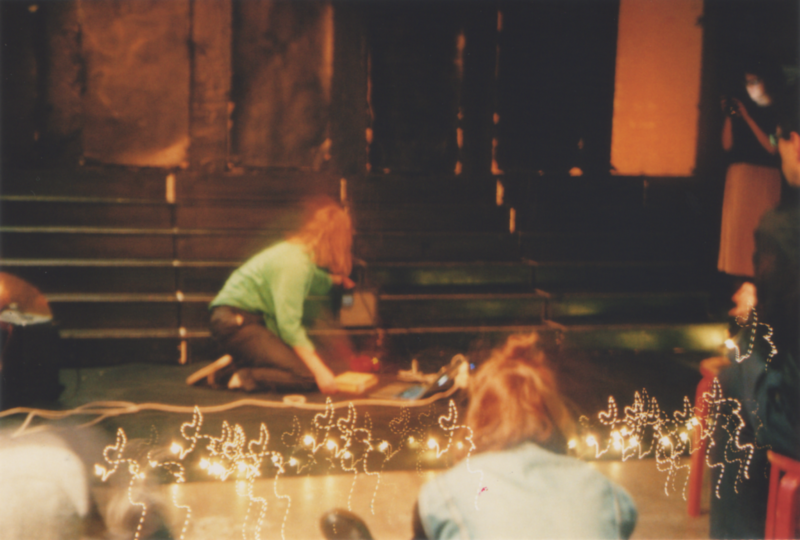 Taneli Viljanen’s music consists of everyday noises and manipulation of sound producing objects that happen to be around, for example. Disparate sound elements are juxtaposed in surprising ways; no sound is innocent; nothing happens for a reason. Dmitri Zherbin is a musician and tape manipulator from Helsinki. 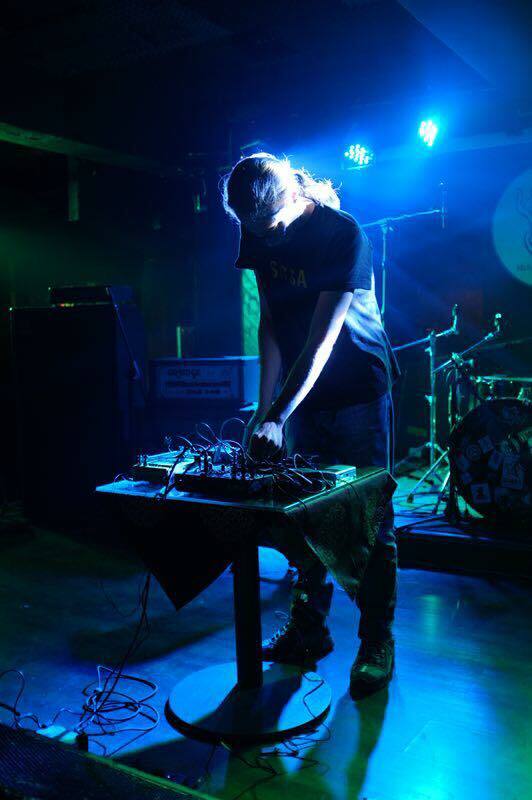 He makes tape loop based experimental music. Reviewers have been describing some of Zherbin’s music as eerie, adventurous and primitive and comparing it to artists like Aaron Dilloway and The Skaters. 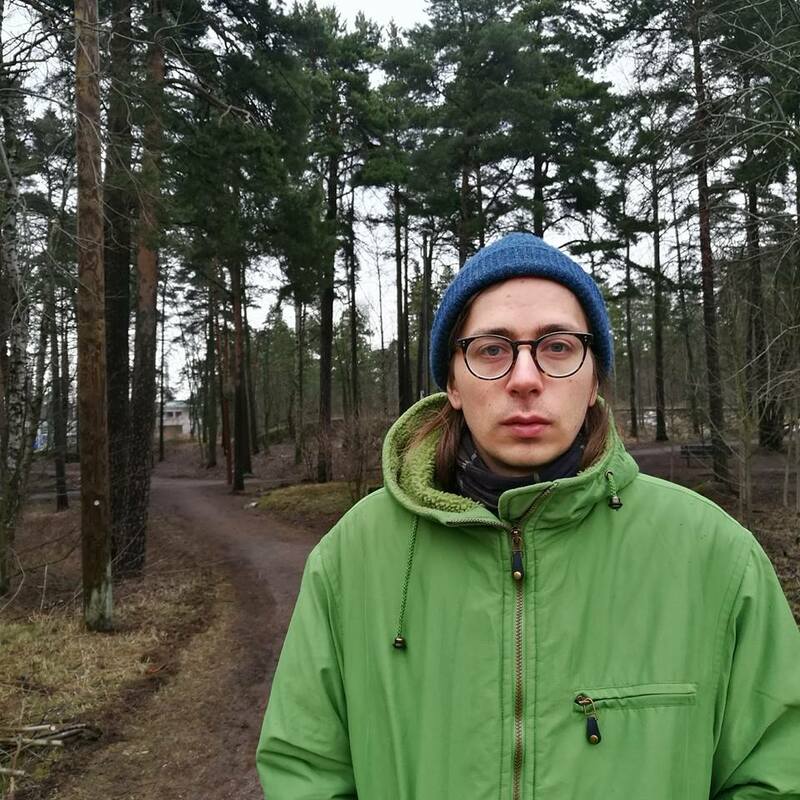 Zherbin has several releases on different DIY labels and has also done live collaborations with artists like Andrea Pensado (USA), Jelena Glazova (Latvia) and Ilia Belorukov (Russia).